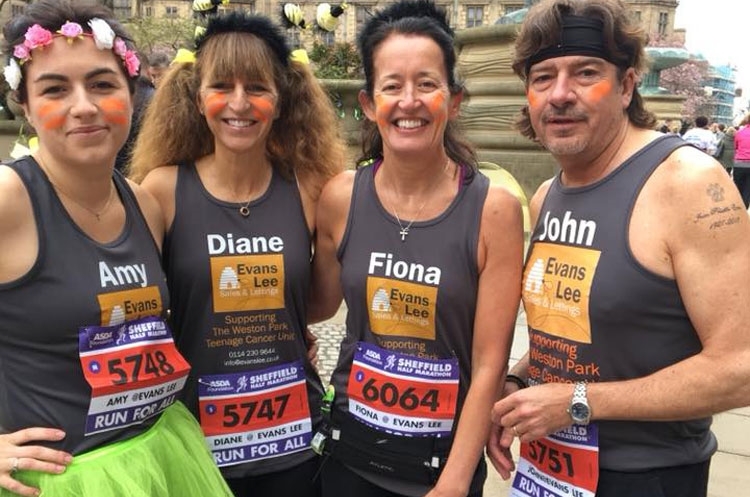 Sunday April 8 2018 may have started grey and dull, but Diane, Amy, Fiona and John donned their day-glo orange war paint (and a neon tutu or two) and took to the streets to compete in the 2018 Sheffield Half Marathon. A big event in the UK's running diary, the Sheffield Half attracted thousands of runners onto the city's streets, raising money for local good causes. 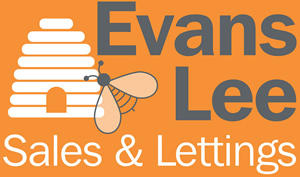 Team Evans Lee were running in support of Weston Park Teenage Cancer Unit. The race started and finished in the city centre, and headed west (into peak Evans Lee property territory) towards the Peaks, taking in the some stunning views along the way - not least of which was the Evans Lee roundabout at Hunters' Bar!The climb towards Ringinglow is particularly challenging, and it has to be said there were some sore feet and knees in the office on Monday morning. But, most importantly, we did it - the runners smashed the distance and achieved some amazing times - with two personal bests! And raised money for worthy local causes too. When the half marathon was over and everyone fully recovered, Diane and John attended the hospital to present them with a cheque for £250. 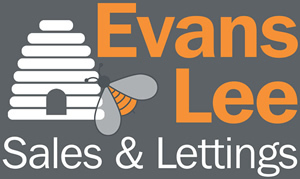 We love a challenge at Evans Lee!